BlueScope Steel is excited to be partnering with the Undercover Architect for season 4 of the podcast - "Know Your Team". "Undercover Architect", Amelia Lee, has been using COLORBOND® steel throughout her 20+ year career. She has used it for roofing, wall cladding, guttering and fencing, and in a variety of projects ranging from the Sydney Olympic site through to residential new builds and renovations. Therefore, it was seen as a natural extension to select COLORBOND® steel as the season 4 partner. Episode #6: What does a Landscape Architect do? In this episode, the Undercover Architect heads outside and into the gardens and exteriors to learn how a Landscape Architect can help you when designing, building or renovating the outdoor areas of your home. Episode #5: What does a Structural Engineer do? In this episode, we learn all about how a structural engineer can help you in your project, and why you need one. Episode 4#: What does a Town Planner do? This episode dives into the role of Town Planner and how they can help you when designing, building or renovating your home. Episode #3: What does a Building Designer do? 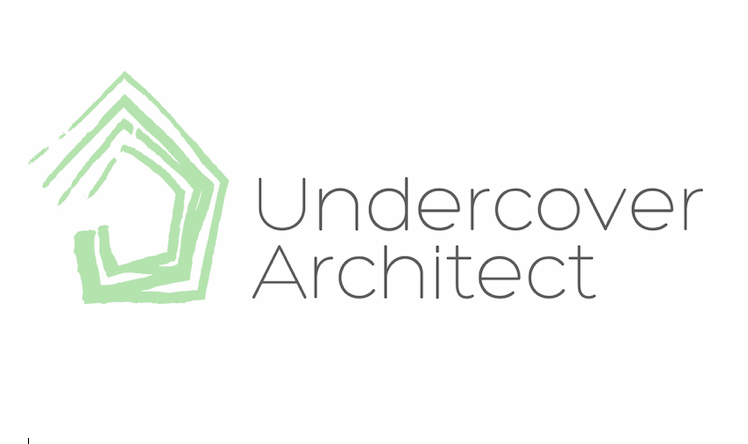 The Undercover Architect explores the role of Building Designer with Aaron Wailes - a Brisbane-based licensed Building Designer, with over 15 years industry experience. Episode #2:What does an Architect do? The first interview in Season 04 is with Shaun Lockyer of Shaun Lockyer Architects, and he helps us understand the role an architect can play in your project. Are you confused about who you’ll need on your team to renovate or build your home? And the role that they’ll perform? This episode explains the many roles you might come across and the role that they will perform. To the extent permitted by law, BlueScope Steel Limited assumes no liability for any content or opinion expressed by Amelia Lee (aka. the Undercover Architect). The views expressed in each podcast are personal views of Amelia Lee, and may not reflect the views of BlueScope Steel Limited on each topic discussed. Any guidance given is general in nature and does not take into account all of your specific circumstances.